Where can I start on this one? Kristen and David’s Intimate Yosemite wedding was one for the books. I remember feeling SO overwhelmed and happy leaving their wedding and heading back to my campsite that night. The whole day was jam packed with love and kindness. I can say that I’ve never felt so included and appreciated as I did that day in June. Their small Yosemite National Park wedding had less than 20 guests who all treated me like family. 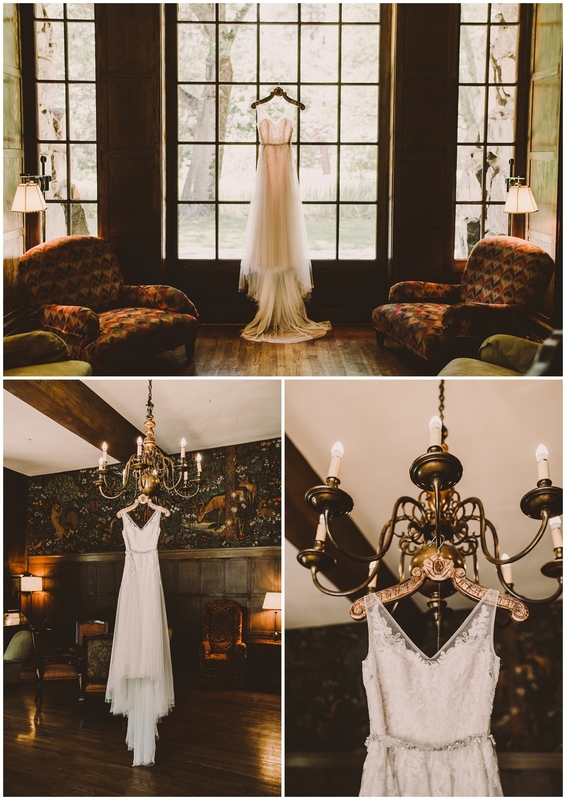 Kristen got ready in this insane suite at the Majestic Yosemite hotel, then they said this vows at a random little spot near the river they had scouted just a few days before. It was intimate, sweet and beyond perfect. We talked and laughed all the way up on the drive to Glacier Point where we were lucky enough to witness a watercolor world of tones setting over Half Dome. ALSO, a massive waterfall poured down into the valley in the distance (which usually isn’t there) so I’m pretty sure everything was just meant to be that magical for these wonderful humans. I’m so, so grateful that a simple inquiry lead to this wonderful day and now our friendship. To book your wedding or session contact me now!